While there are not many African countries who are adopting blockchain technologies and cryptocurrency, South Africa is most certainly not one of them. In fact, many consider the Southernmost nation to be the leader in crypto and blockchain on the continent. “Crypto assets are digital representations or tokens that are accessed, verified, transacted, and traded electronically by a community of users. Crypto assets are issued electronically by decentralised entities and have no legal tender status, and consequently are not considered as electronic money either. It, therefore, does not have statutory compensation arrangements. Crypto assets have the ability to be used for payments (exchange of such value) and for investment purposes by crypto asset users. Crypto assets have the ability to function as a medium of exchange, and/or unit of account and/or store of value within a community of crypto asset users”. The paper specifically isolates Bitcoin as an example of an asset that if it had to see mainstream adoption could ultimately lead to a less efficient system due to transaction and mining times. Furthermore, SARB also stated that crypto poses the risk of financial stability arguing that “an important psychological level which, once breached, may prompt greater regulatory scrutiny and subsequent action by policymakers and regulators globally“. SARB’s third risk to the fiat system which they noted in their paper explores the mainstream adoption of digital currencies. If (and when) this happens SARB argues that crypto “will essentially be competing directly with the national payment system, but without the same level of regulatory oversight”. Furthermore, the reserve bank went on to argue that there are use-case risks as well, for example, the potential for scams, as well as a clear lack of protection for investors currently have which comes as a clear result of the unregulated and decentralized nature of cryptocurrency and blockchain. “The holders of crypto assets are able to participate in an alternative market offering (e.g. specialised products/services where the provider only accepts crypto assets), that is. accepting crypto assets as a medium of exchange”. How Will SARB Regulate Digital Assets? 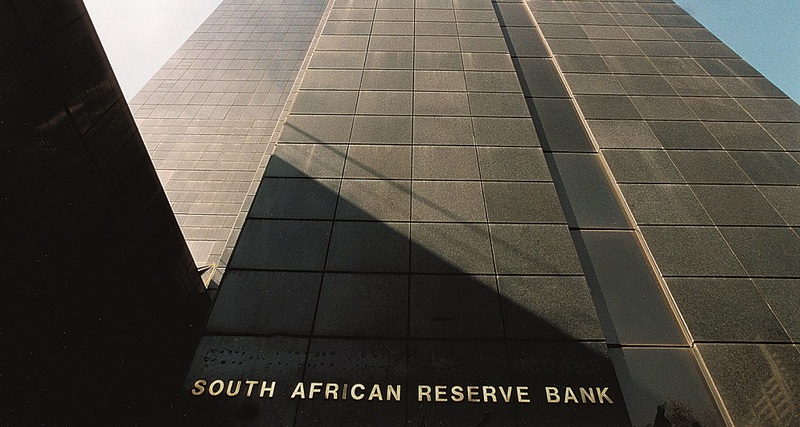 As per the risks highlighted in the reserve bank’s paper, SARB has decided to move from their current “level “ (Where cryptocurrencies are recommended) to a “level 4” status (where cryptocurrencies are regulated). South Africa is really at the forefront among other African countries. SARB seems quite thorough with its research. Good that they researched the good and the bad. They'd be able to see better which outweighs which. We're at a point where digital assets are becoming more and more known that banks are starting to be deeply involved. Hopefully they'll be able to regulate it properly. While this is not wrong, blockchain could potentially bring about an uprising where traditional methods of the monetary system are ended. "...investors are able to diversify their portfolios without the risk that come with country’s economy." This is indeed a benefit.